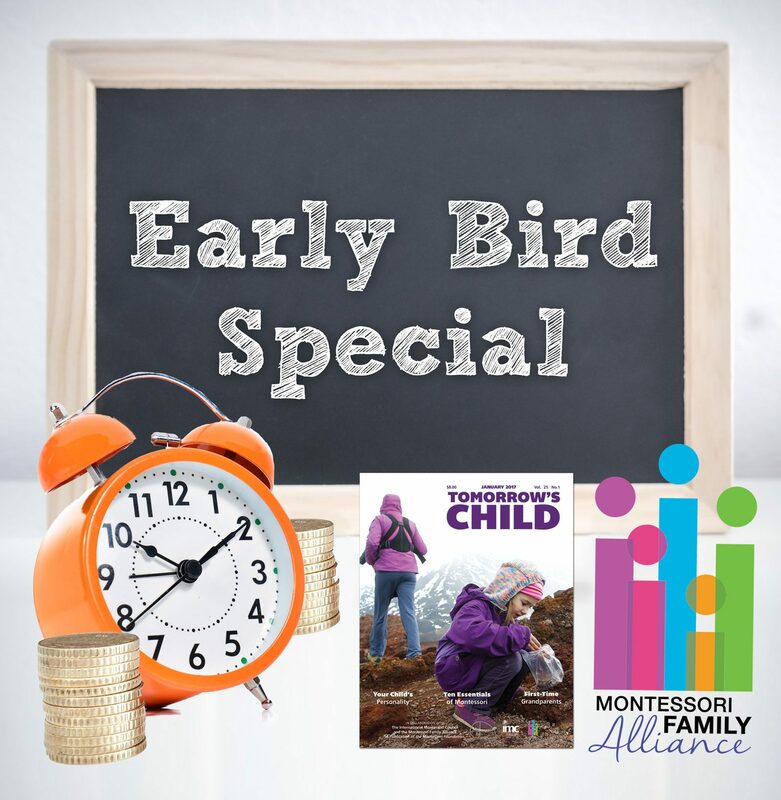 Pay just $15.50 per family for an entire year. 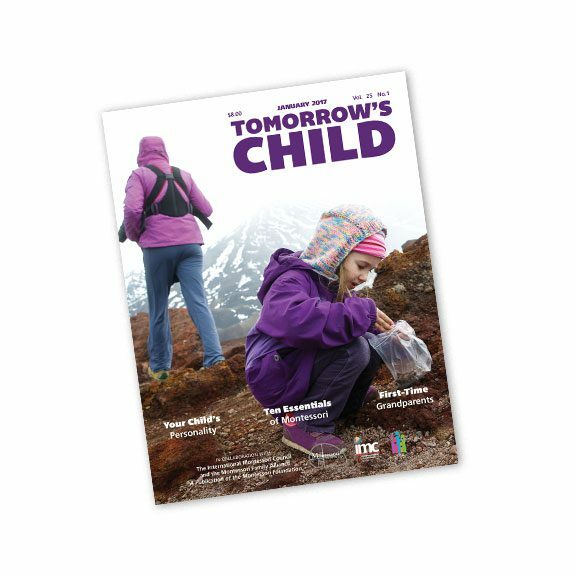 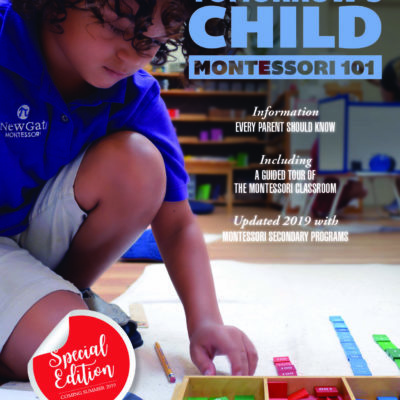 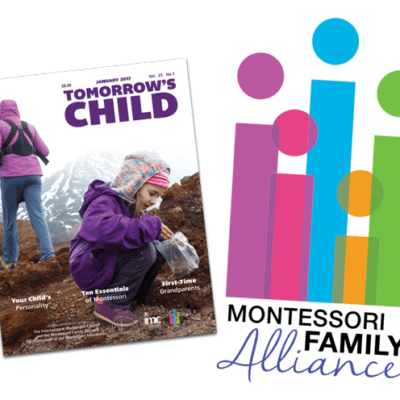 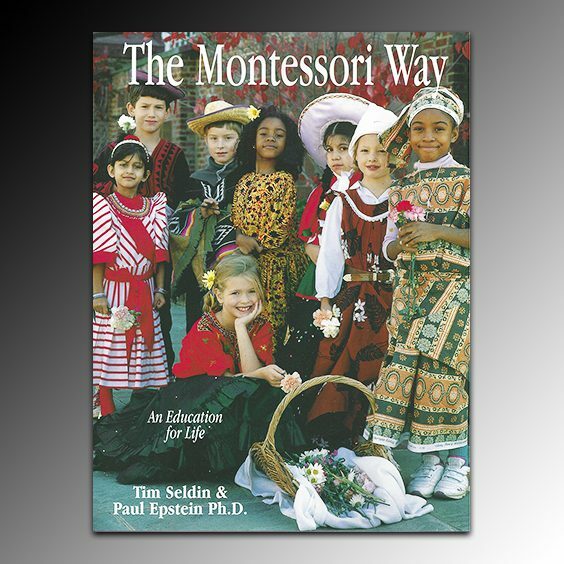 This consists of the print and digital versions of the magazine delivered to your school four times during the September through May school year, along with access for your entire school community to the Montessori Family Alliance. 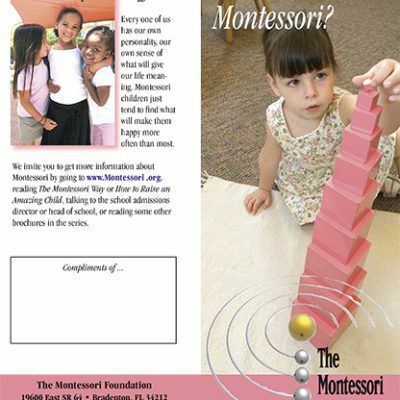 Pamphlet – What is Montessori?